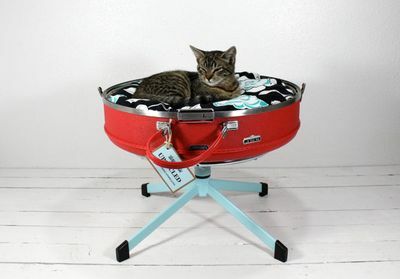 There are so many adorable pet beds out there, but I do believe Miles & Aimee's upcycled creations take the cake. 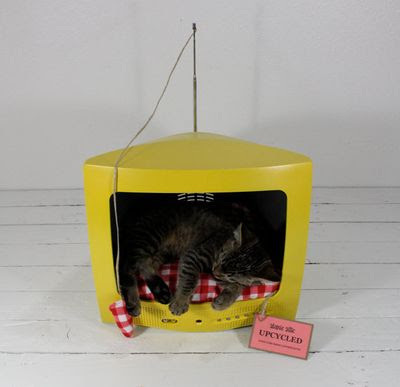 They turn vintage suitcases and televisions, and sometimes computer monitors, into funky little rest havens for your kitty or small pup. 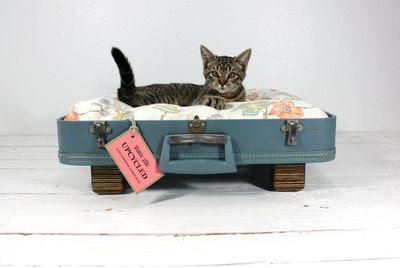 pet cages and dog crates for pet travel, dog training, and resale. 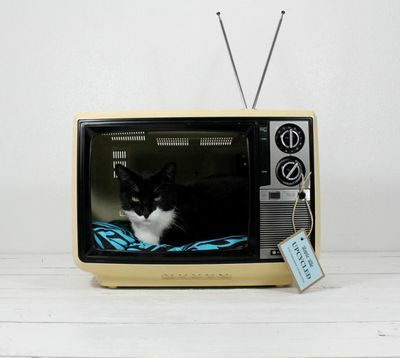 We sell All pet cages, dog crate and dog crate accessories from petclubindia.com at reasonable price are high quality pet supplies at wholesale prices for pet care professionals.